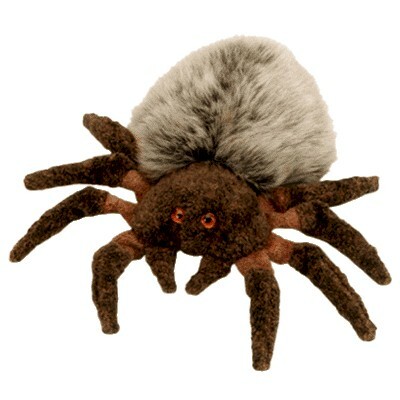 HAIRY the Spider Beanie Baby. Birthday-October 6, 2000. Mint with mint tags & protector. Items Similar To "HAIRY the Spider Ty Beanie Baby "
TY Beanie Babies FIREPLUG the Dog Dalmatian Beanie of Month~NEW!